The World AeroPress Championship is coming up quick! 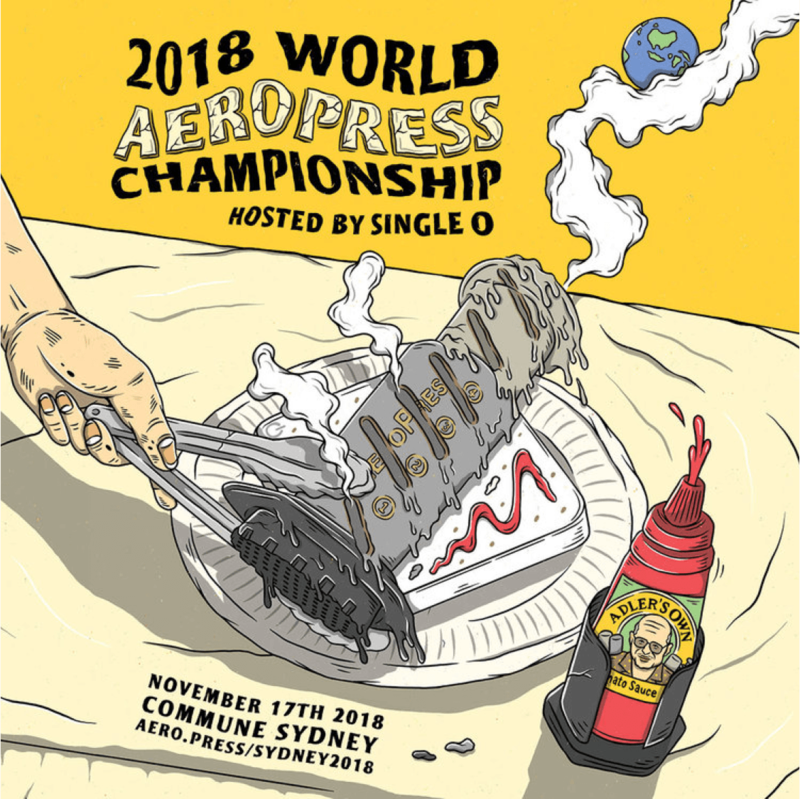 This year’s competition is being hosted by our friends at Single O in Sydney, Saturday 17 November. Get your tickets! We can’t wait to see you there. Café Imports will once again be sourcing the WAC world championship competition coffee. We can’t tell you what it is yet, but we will say this: This year’s competition coffee is what World AeroPress Championship dreams are made of.